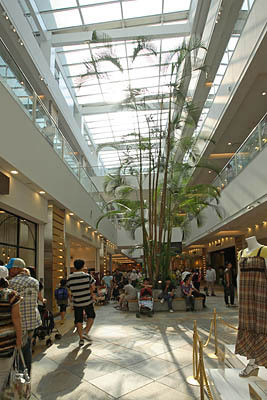 Lazona Kawasaki Plaza | PROJECT | YAMASHITA SEKKEI INC. 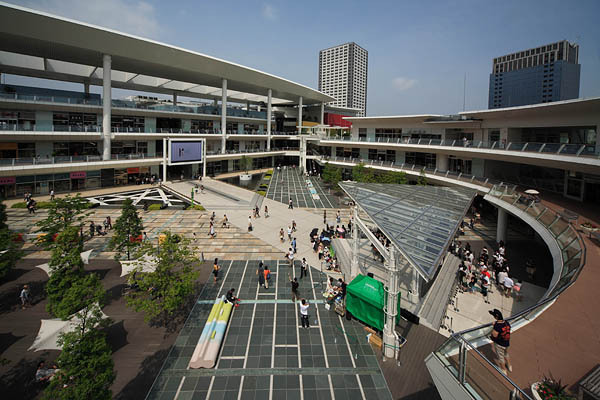 This “city under a roof” was built as a redevelopment project on the former site of the Toshiba Kawasaki Horikawa-cho factory, the birthplace of Toshiba Corporation. Back when it was a factory area, it was closed off from the outside world despite its station-front location. 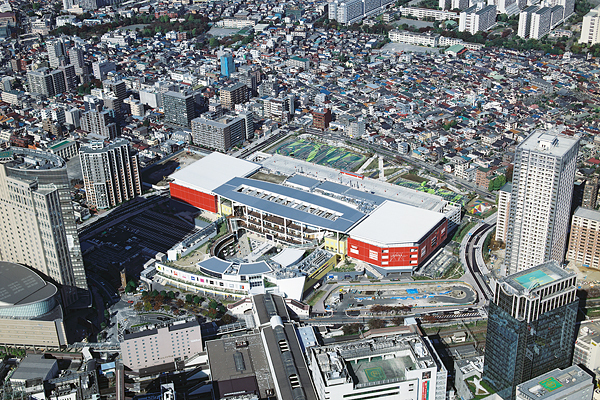 Now the land has been transformed into a complex of shops, housing, and offices that is the new face of Kawasaki, revitalizing the area. The design work was carried out in collaboration with the Spanish architect Ricardo Bofill. 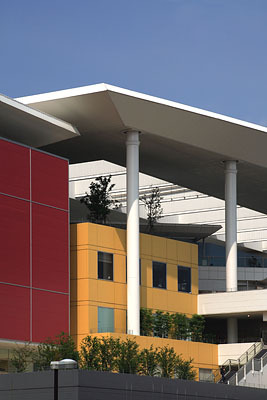 By reusing the familiar cherry and other trees from the factory era and making extensive use of greenery throughout, a green network has been formed extending beyond the redevelopment site itself to the surrounding area. 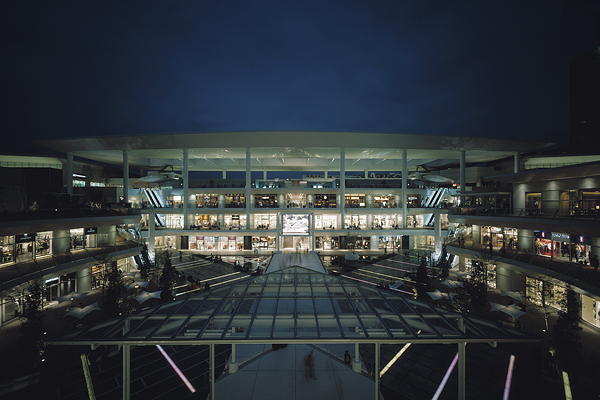 "Planning, basic design, and engineering design supervision (exterior design); management and supervision (exterior design): Yamashita Sekkei and Ricardo Bofill Taller de Arquitectura Design and supervision: Shimizu Corporation First-Class Architect Office"